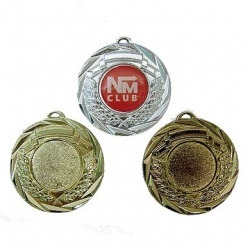 At 1MECTO you can buy affordable trophy medals in gold, silver and bronze colours and also be able to purchase multisports medals for many sports and disciplines. 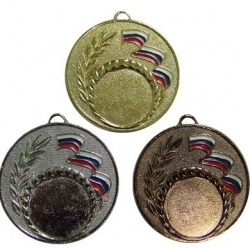 Economic, classic or prestigious medals for all winners and participants are available here. 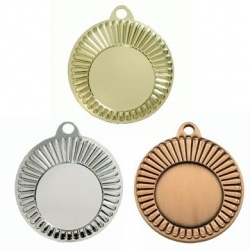 You will find a wide choice of metal medals and even glass or crystal. The medal is traditionally presented with an individual engraving plate, logo or inscription and also ribbon and medal box. 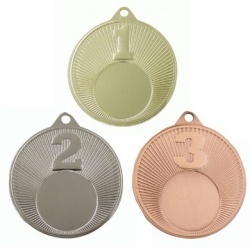 Our online store 1MECTO offer a large selection of high quality sports medals in different styles and colors. 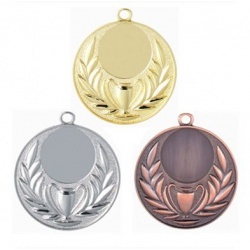 You can buy affordable trophy medals in gold, silver and bronze colours and also be able to purchase multisports medals for many sports and disciplines. 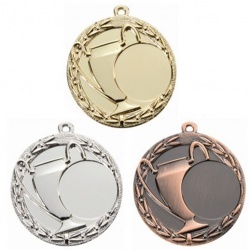 Economic, classic or prestigious medals for all winners and participants are available here. You will find a wide choice of metal medals and even glass or crystal. The medals highlight the status of those who received them and ensure their solemn appearance. The medal is traditionally presented with an individual engraving plate, logo or inscription and also ribbon and medal box. 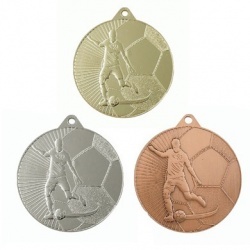 Please, browse our fantastic range of sports medals and buy right here. 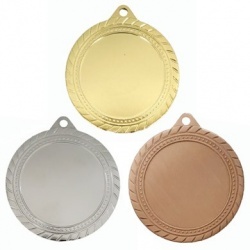 Our medals are available in a variety of sizes and finishes. 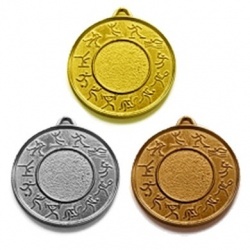 You will find a medal for every sport and event. 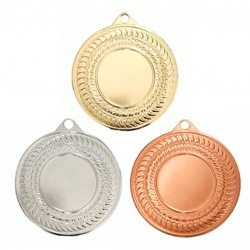 We can also manufacture bespoke medals if required.